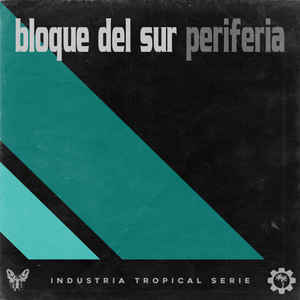 Background/Info: Bloque Del Sur is an Argentine solo-project, which a few people might have discovered on a compilation released on Industria Tropical. “Periferia” is the debut-EP featuring 4 cuts released on Pakapi Records. Content: The sound is clearly inspired by good-old EBM. 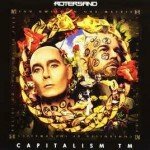 You’ll rapidly notice some Front 242-inspired bass lines while the low BPMs were quite typical for old-school EBM as well. One of the other main characteristics is the instrumental versions. Bloque Del Sur doesn’t work with vocals, however adds a few sampled screams here and then. 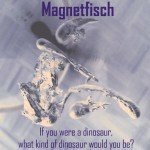 + + + : The old-school body music of this band sounds interesting. The carrying bass lines and multiple sound effects are cool. The sampled screams running through “Megaperiferia” are a bit cliché and yet I still like this kind of ‘trick’. – – – : “Periferia” clearly sounds as a debut production. There are several aspects to improve and work on while the addition of a singer would be suitable as well. Conclusion: I’m always into discovering underground electronics from less familiar countries. There still is a lot to work on, but let’s keep an eye on Bloque Del Sur.